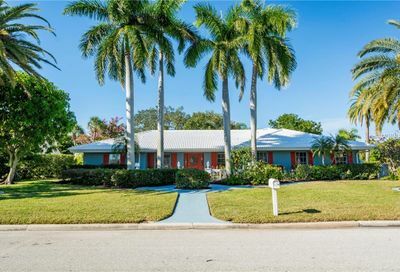 is an exclusive waterfront neighborhood, located between downtown Sarasota and Lido Key. 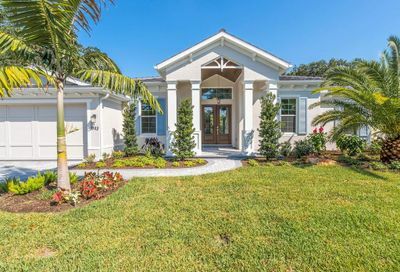 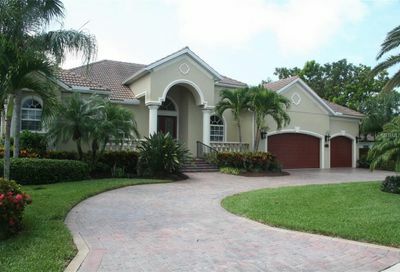 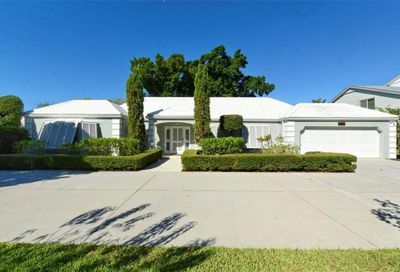 500 luxury single family homes make up the Bird Key home market. 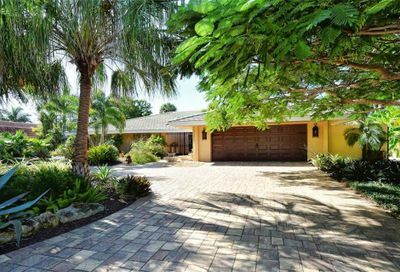 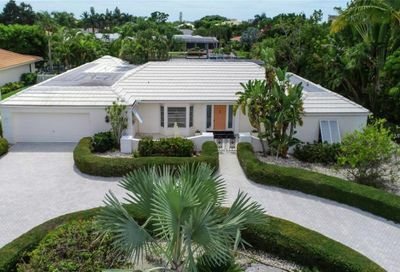 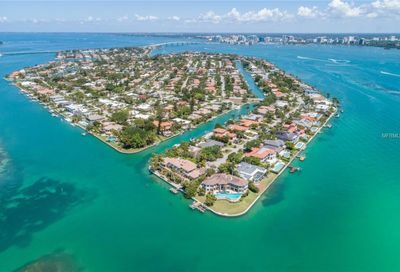 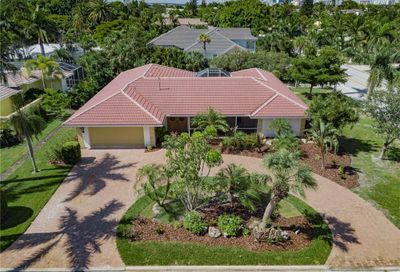 Just under 300 of these properties are waterfront, many of which can host sailboats as well as large yachts and provide direct deep water boating access to Sarasota Bay and the Gulf of Mexico. 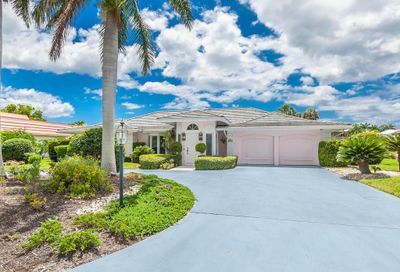 The John Ringling Causeway allows residents of Bird Key to be just a few minutes away from Downtown Sarasota, the beaches of Lido Key and Longboat Key, as well as St. Armands Circle. 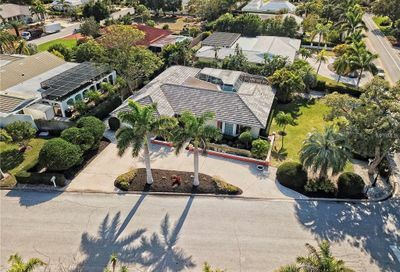 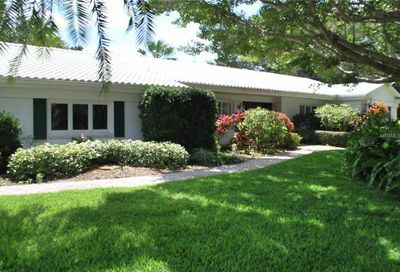 Bird Key is also home of the exclusive Bird Key Yacht Club, with three Har-Tru tennis courts, Golf privileges, a fully equipped Fitness Center and an Olympic size pool.